one of my sisters and my mom are visiting this weekend!! I cannot wait! I just love how relaxed I am when they visit! Giving away any 3 items from my store!! Concepts vs. 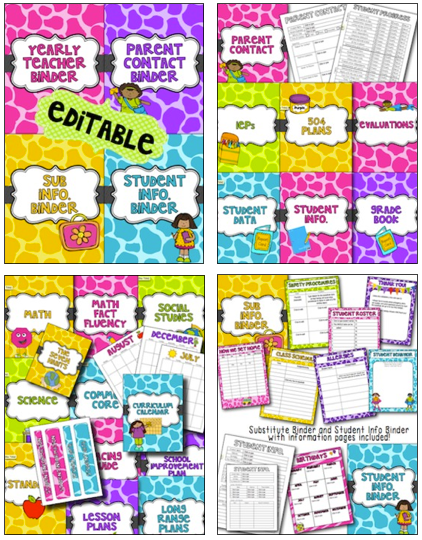 Procedures - Go Common Core! 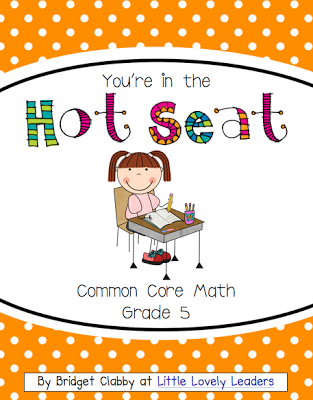 I live in South Carolina and we will begin teaching math with Common Core next year. I know some of you have already started, and for some of you it is further in the distance. I have started taking a much deeper look at Common Core math lately, in order to prepare more for next year. I feel like I have a lot more preparing to do, but I am really excited about it actually! During a meeting I went to recently we discussed a book, that some of you may be familiar with, titled Adding It Up: Helping Children Learn Mathematics. This book really put things into perspective for me. I teach math all day, every day, so ‘getting it right’ is really important to me! I am sure all of you, self-contained or departmentalized, feel the same way. I was NOT asked to write a review for this book. I was shown a few copies of pages from this book at a meeting recently, as I mentioned above, and I fell in LOVE with its message and the way in which it was written. flexibly, accurately, efficiently, and appropriately. your own thoroughness and effectiveness. One major thing that I really love about this article is that it puts a lot of the difficult to understand ideas into very simple examples. Finally! This is what I have needed regarding Common Core all along! For some reason, Common Core Standards are written in such a difficult to understand way that I have trouble finding the content and meaning in between all of the “words”. This book does not focus on specific standards, but it really helped me to see HOW I should be teaching math, and on what skills I should be focusing on with my students. One of my favorite examples it gives is in the early part of the article when it describes that all children begin understanding numbers from a much earlier age than we think they begin…for example, a child may see that her sister received more candles than she received. I just love this example because it is SO true! I never really thought about that being an early phase a number sense (maybe because I teach 10 and 11 year olds!) 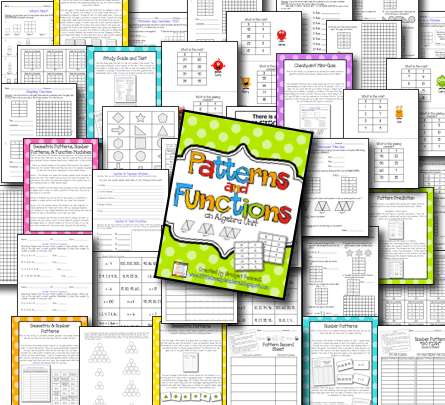 but it is a really cool way to look at math for a young child. So, back to what I mentioned above about the 5 different strands of learning in math…I really want to focus mostly on conceptual understanding and procedural understanding. Conceptual understanding, as stated in Adding It Up, “refers to an integrated and functional grasp of mathematical ideas.” Students with conceptual understanding are those students who understand WHY they are doing what they are doing in math…not the students that just follow the steps they learned from their teacher. These “step following” students are those with the procedural understanding. Going “Common Core”, we all know that we want to start leaning more toward the conceptual side of the scale. What is so great about the conceptual side is that once the students understand WHY you do something a certain way in Math, the procedures will come almost naturally! -The ability of a student to represent a mathematical situation in many different ways. …and obviously so much more! Of course, the procedural understanding is important. This is how we solve problems and find answers. However, it is really important that student understands WHY they are doing something…not just going through the steps to get an answer…. If you want to read this yourself, you can purchase the book online OR you can click the link below to download it for FREE!! Just look to the left of the screen once you open the page below. It will have a spot where you can click to view the PDF version – you will need to sign in, but it allows you to just sign in as a guest! Happy reading! I really hope you all get something out of this great book like I did! If you do happen to read any part of this book, or if you already have read some of it, please comment and let me know if there is a part you feel is important for all of us to see! I would love to know! A Sweet Recipe and a Give-a-Way! A sweet, sweet holiday is coming... Valentine's Day! Yay! and.. this truly awesome writing prompt! 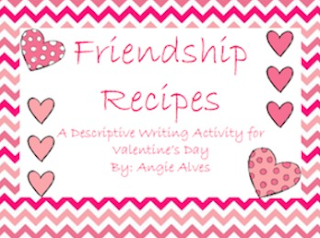 I came across this fantastic and FREE Valentine's activity created by Angelica Alves, and I am SO glad I did! My students absolutely loved it! I enjoyed reading their final products...SO adorable! I normally find holiday activities a bit silly because they usually don't make me feel like I am really "teaching" anything... this one does a fantastic job of allowing the students to have fun and be creative, while requiring them to focus on their writing. I am going to hang up their final products on Monday so that they can be up for the week of Valentine's Day! explain it to the students with the use of examples. The students start off by listing details that they would want in a best friend...SO CUTE! I just loved listening to them talk about what they want in a friend! I especially loved when they mentioned those serious qualities like honesty and trust. They can show the importance of each quality to them by changing the amount of each quality needed in their "Recipe for their Best Friend"
like, "a dash of..." and "whisk the mixture until..."
It was so great hearing them bounce ideas off of one another while creating their friendship recipe. Something really great for me about this activity is that is went really well with our Seven Habits character traits at our Leader In Me school. We find character traits to be a really important part of each day. This Friendship Recipe did a really great job allowing the students to think about those traits on their own, and how/why they are important in a friend. In case you missed the link above, download this FREE activity HERE! 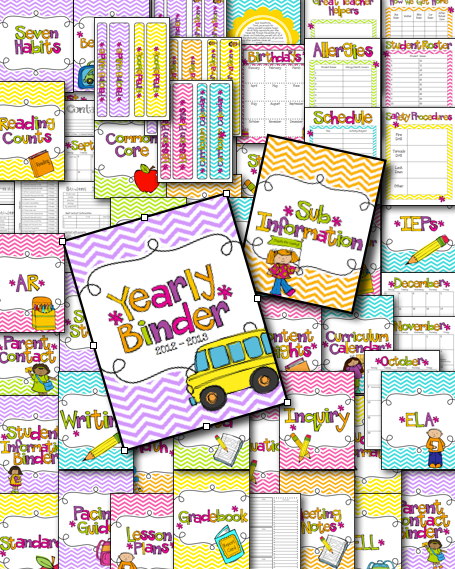 I am really excited to be participating in an amazing giveaway! Krystal Mills of Lessons From The Middle is celebrating her FIRST Blog Birthday in a big way. 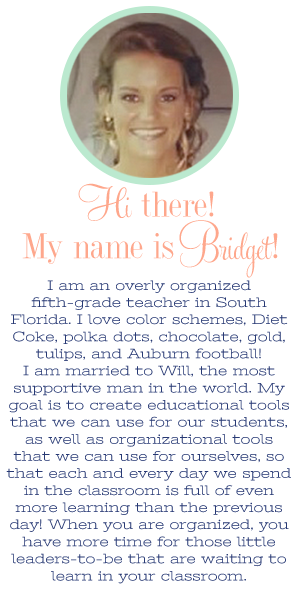 There are close to 100 teachers who have donated their fabulous products/gift certificates for her giveaway. 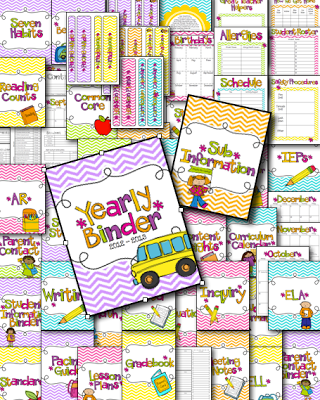 There are prize packages for grades K-3, 4-6 and 7-9 - so there's something for almost everyone! Be sure to make your way over to Lessons From The Middle Feb. 8th - 11th to enter. 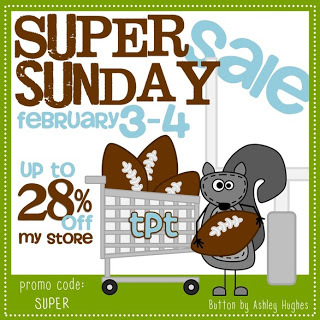 I will be cooking, then eating, and then watching Superbowl commercials while shopping on TpT during the game! :) Yay! Sounds like the perfect day! I will finally move the zillion things I have in my wish list over to my cart and own them! :) I am so excited! I don't know why I wish list so much...I am going to buy it eventually anyway! 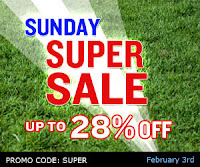 The good part about it is during sale weekends like this one! My entire store will be on sale for the Superbowl!! Yay for 28% off!!! Something I want to buy....for SURE! 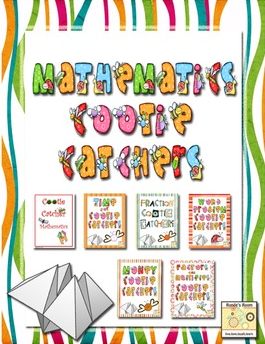 Runde's Room Math Cootie Catchers Pack!! :) :) Can't wait to click CHECKOUT! See you at half time!